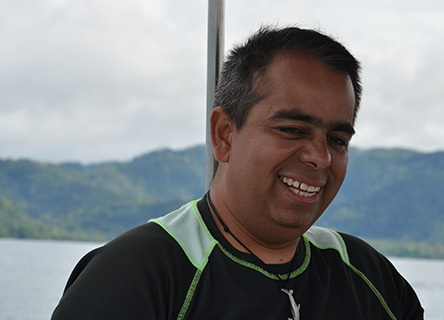 Earthwatch researcher Lenin E. Oviedo Correa studies Costa Rica’s whales and dolphins to help conserve their habitat. 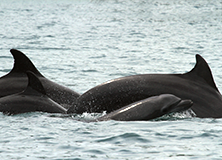 Why study the cetaceans of Golfo Dulce in Costa Rica? Join Oviedo Correa and his research team in Costa Rica.